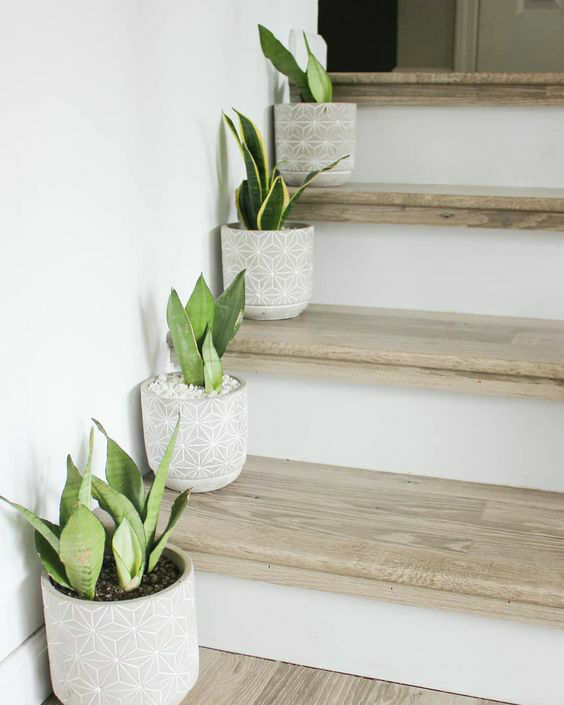 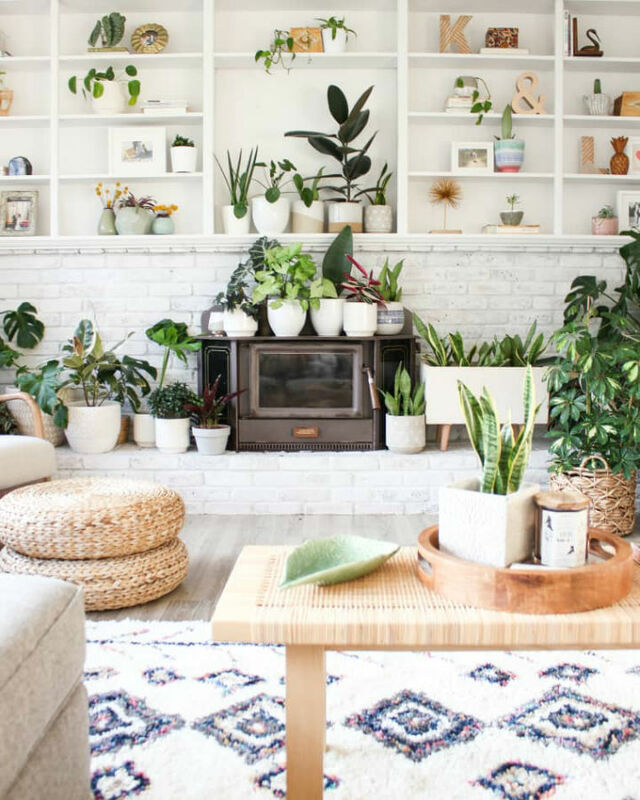 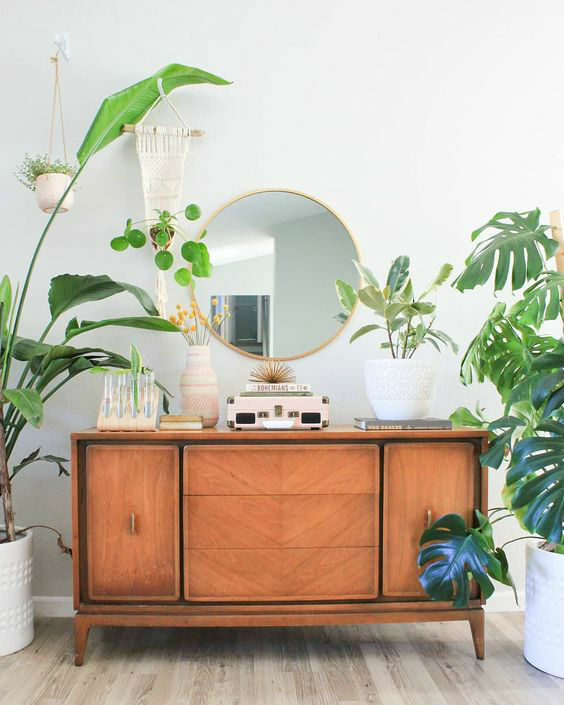 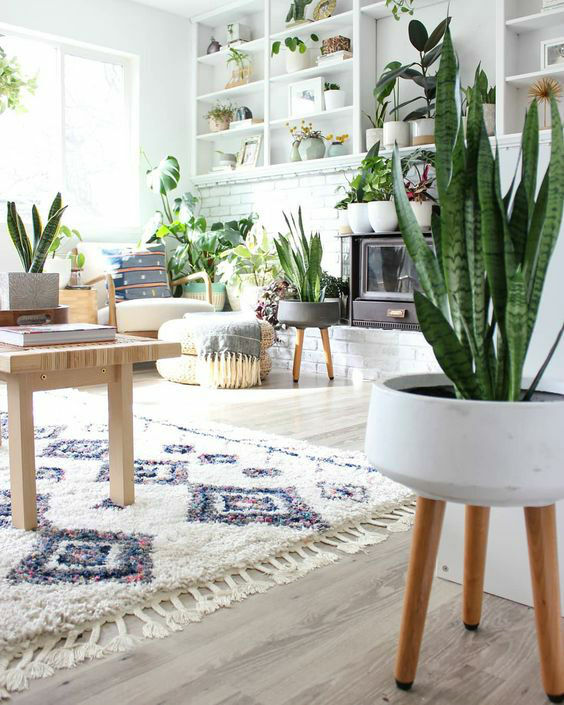 I love the plant stylist’s of Leaf + Lolo home. 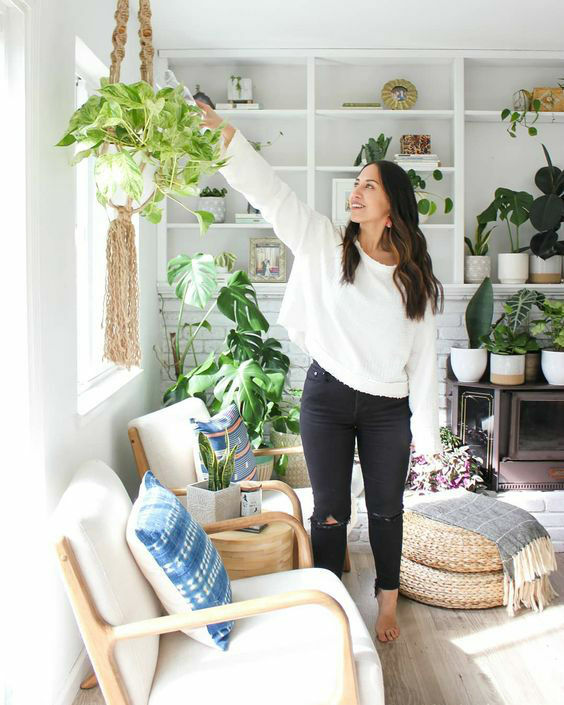 Leaf + Lolo aspires to bring the outdoors inside. 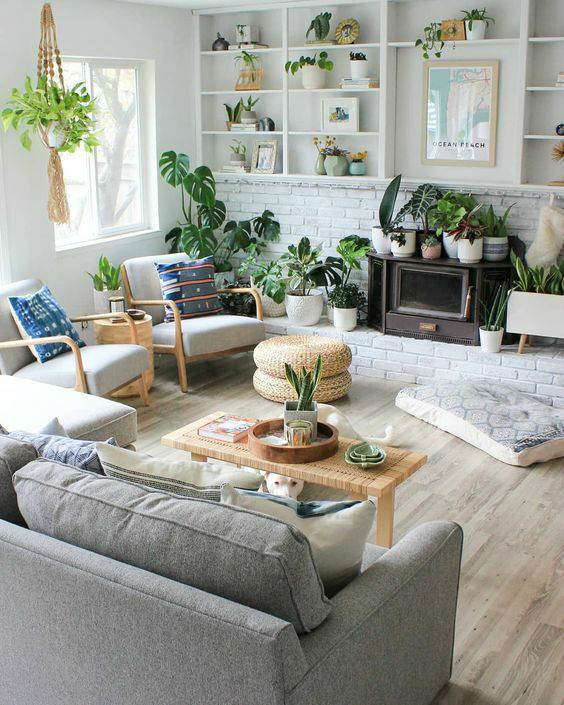 To design a space that is both beautiful and livable. 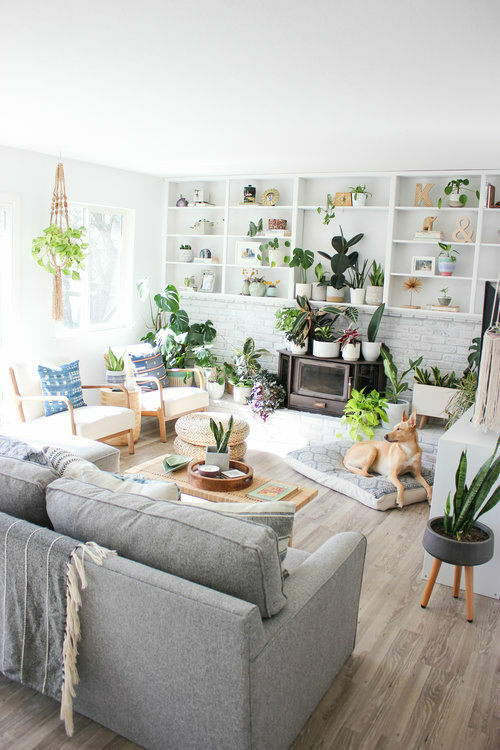 To create a meaningful and functional home that reflects your personal style.